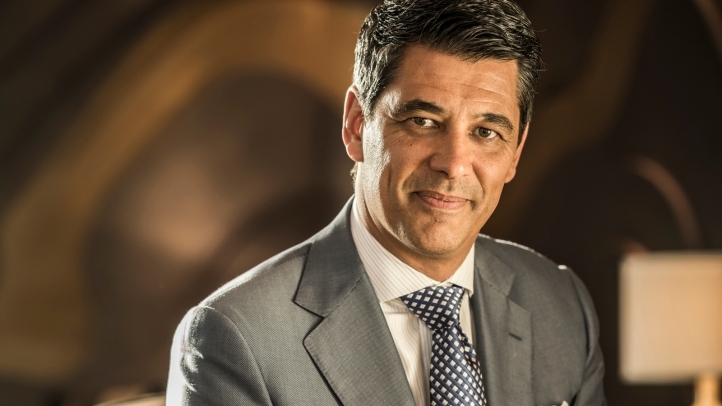 Amman, Jordan, 2018-May-16 — /Travel PR News/ — Four Seasons Hotel Amman announces that Carlo Stragiotto has been appointed as General Manager of the luxurious 192-room Hotel in Amman, which provides the ideal home base to experience the capital and discover Jordan. Carlo’s interest in hospitality began with food and cooking back in the 1980s when he enrolled in culinary school. After he graduated he took positions in London to sharpen his English. With three languages under his belt – English, Italian and French – Carlo was born in Sardinia, Italy and raised in Milan. Carlo’s career in hospitality began with the major Italian hotel group Ciga Hotels and his journey with Four Seasons began in 1993 at Four Seasons Hotel Milano as a restaurant manager. He then transferred to Four Seasons Hotel Istanbul at Sultanahmet in 1997 then moving on to open Four Seasons Hotel George V, Paris in the year 2000 and then also opening Four Seasons Resort Sharm El Sheikh in Egypt in 2001. Carlo, a veteran hotelier, has garnered more than 25 years of experience with Four Seasons across different cultures, including stops in Bali, Kuala Lampur and Las Vegas, before returning to Four Seasons Hotel Milano as Hotel Manager in 2007. He then took on the position to open Four Seasons Hotel Dubai International Financial Centre as General Manager, before arriving in Amman for his newest assignment. It is clear that change of scenery has been a constant throughout Carlo’s career. Now as General Manager of the Amman property, Carlo is putting his experience to work on a top-to-bottom renovation of Four Seasons Hotel Amman. This appointment to the Amman property is doubly satisfying for the opportunity it gives Carlo to experience Jordanian culture and hospitality. This entry was posted in Hospitality, Hotels, Travel, Travel Management, Travel Services, Travelers and tagged Carlo Stragiotto, Four Seasons Hotel Amman. Bookmark the permalink.